93, of Brentwood, passed away on January 18, 2019. Born in Ireland on February 27, 1925 beloved daughter to the late John and Hannah Carrig. Loving wife to the late Joseph A. Hughes. Caring mother to Richard J. Hughes, Patricia A. Hughes, Brian R. Hughes, Kevin M. (Mary Jo) Hughes, Michael S. Hughes, David P. Hughes and Amy C. Hughes. Proud Grandmother to 15, Great-grandmother to 21, and Great-great- grandmother to one. Sister to Kay Farrager, John Carrig and Carmel Carrig. Also survived by many loving nieces and nephews. Preceded in death by one daughter Donna M. Hughes, one granddaughter Amanda Jo Hughes,one brother Patsy Carrig and one sister Anna Carrig. Nora was born in Co Kerry Ireland. She married in England during WWII to Joseph Hughes, who was a GI stationed in England during the war. 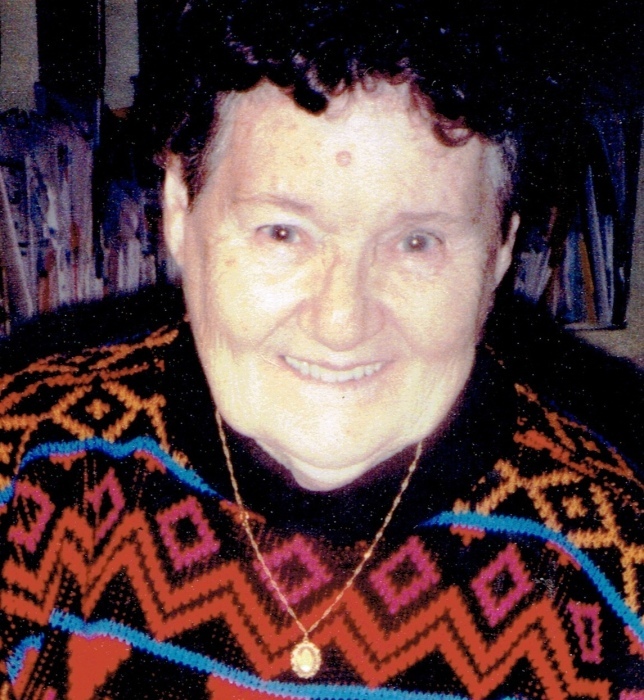 She immigrated to America and raised eight children and numerous foster children. Children were her life. She was a devoted mother and grandmother. Nora was a strong woman who lived her life to the fullest. Rest in Peace Mom, your job here is done. A Mass of Christian Burial will be held at 10:30am. Tuesday, January 22, 2019 at Catholic Community of South Pittsburgh, St Sylvester’s Parish.